Staying properly hydrated is a daily task that everyone needs to do. Very often it is not easy, though. Here are 9 tips that will help you drink more water. 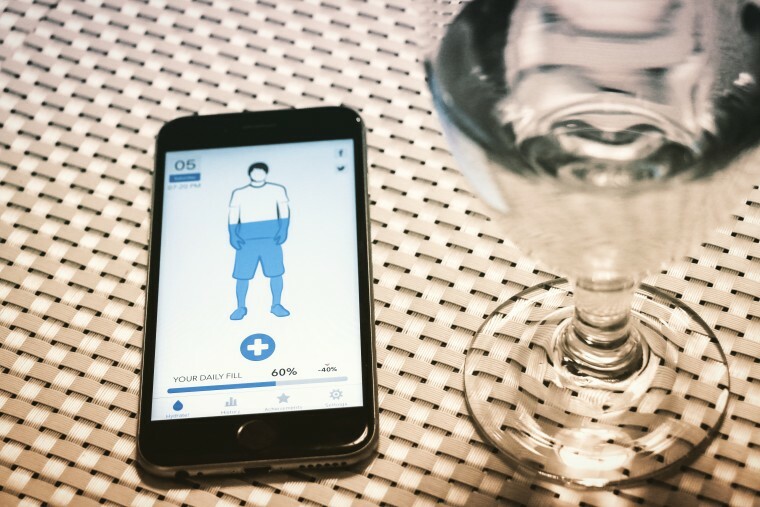 Factor in your weight, the amount of physical activity that you do, the weather, and anything else that will affect your hydration and the amount of water that you drink each day. Having a goal will encourage you to achieve it. You can’t simply rely on thirst or memory to make sure you are drinking enough. You need reminders, and the easiest way to get them is to use your phone and an app like WaterMinder. If you are starting to feel bored with the taste of water you should resist the urge to move to sugary or caffeinated drinks. Instead try infusing your water with fruits or herbs to add subtle, healthy flavors. Buy an attractive water bottle that you enjoy using. It is easier to carry a water bottle with you all the time when you actually like the bottle. If you don’t always have access to a tap and glasses during the day make sure you carry a water bottle with you. This will allow you to have a drink whenever you need to, and will encourage you to sip throughout the day. Drink a glass of water when you get up, after you brush your teeth, before each meal, before you exercise, after you exercise, and before you go to bed. You are more likely to reach your daily water intake goals when drinking is part of your daily routine. Most people drink more when they use a straw. When there is water in your glass or water bottle you will drink it. Therefore, refill your glass or water bottle as soon as it is empty. You should monitor your water intake on both a daily and longer term basis. This will help you make sure you are reaching your goals, and will highlight periods of time when the amount of water that you drink reduces. For example, you might reach your water intake goals during the week by keeping a bottle of water on your desk at work, but find that on the weekends you sometimes don’t drink enough. An app like WaterMinder will give you this information. None of these tips take up much time in your day, and they won’t cause you any inconvenience. Instead they will help you remember to drink, while making your water more enjoyable.